Online food shopping won’t fully replace the grocery store as consumers still look to the physical store for their convenience shopping, but data will enable a more personalized food shopping experience in the future. However, supermarkets are moving to ‘dark stores’ – or warehouses – that will support the non-fresh online shopping while the character of the supermarkets will change over time to provide fresh food in ‘more of a restaurant feel’, admitted Young. Data will play a big role in the future of grocery, enabling supermarkets to be more intelligent and automate the supply goods to the consumer – 60 per cent of shoppers buy the same products each time online for example. The overall aim is to personalize the shopping experience so the point of sale eventually begins at home. 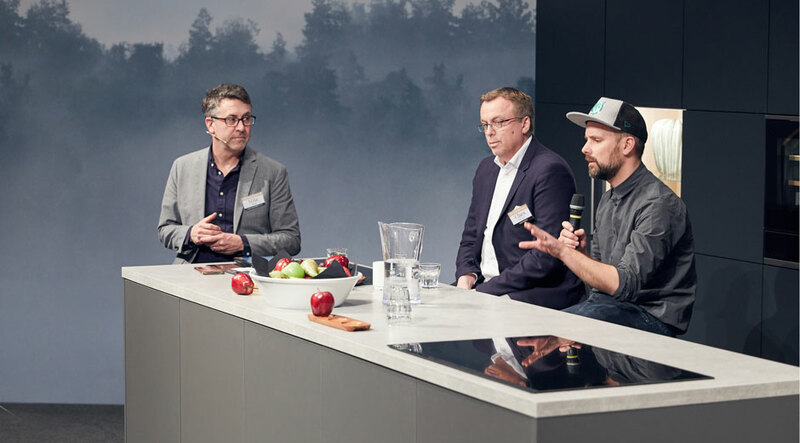 COOP Head of Online Claes Hessel said: “We’re looking into if we could get information from the consumer telling us they are cooking the salmon, and then we can help them.” He warned however that since eCommerce took 15 years to set up, personalization at this level is a long-term goal.